Like Eric B. & Rakim say, " Don't Sweat The Technique"
I nominated you for bike of the month! It's up to you to accept. Just go to the BOTM page and accept the challenge! Good luck! Sweet ride! 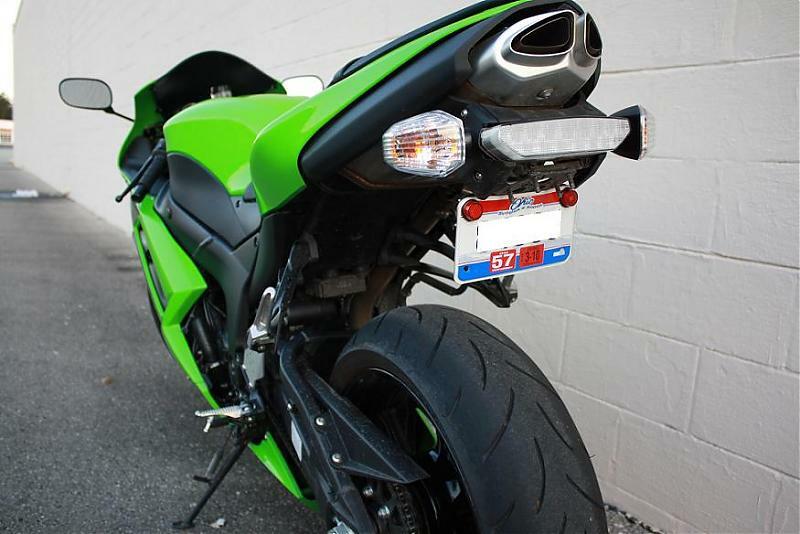 Check out the Ninja rider's social group page. We're starting a new topic! Hey cool, if I ever get a day off work.